“The Human Rights situation in Tibet is deeply worrying. 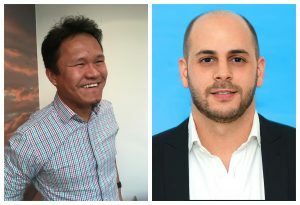 Without transparency, it is difficult to know exactly how many Tibetans have been imprisoned unjustly in China. I therefore asked the government to help facilitate the access of independent observers to Tibet”. 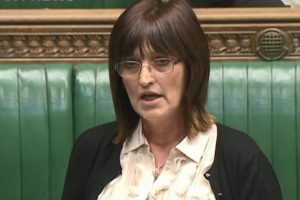 Karen Lee tweeted the video which attracted messages of support. 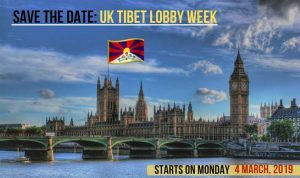 Tibet Lobby Week 2019: Get involved!